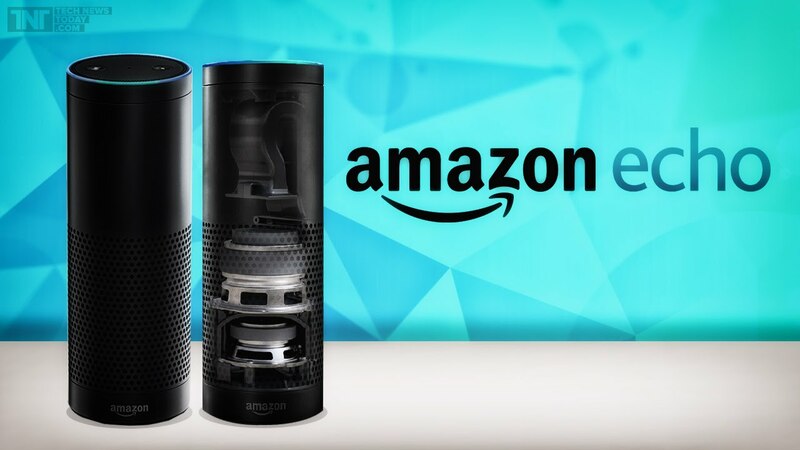 Have you heard of the Amazon Echo? Smart home technology is emerging everywhere, with integrated technology in every room of your home, but the Amazon Echo could be at the center. This voice-controlled learning device offers the ability to perform a variety of tasks with ease. The future is pointing to technology in the home. Home builders are designing new buildings to revolve around smart technologies and integrated systems. Though it may not be finding its way into every home in America, the Amazon Echo has become the center of many home automation systems. At just $180, it’s not a bad start for this kind of technology. The interesting thing about Amazon’s new voice-controlled smart hub, which goes by Alexa, is that it’s marketed primarily as a music player, even though it has the potential to do much more. It has the ability to read news reports, recite sports scores, and provide traffic reports before you even leave the house. It can even compile shopping lists for you. The list of compatible devices continues to grow as the Amazon Echo becomes more integrated with smart home technology. These devices are only just the beginning of the smart home hub. Once the Amazon Echo has been incorporated with the rest of your smart home devices, the possibilities are endless. Using just a few spoken words, you can accomplish a variety of tasks. Turn off all the lights. Both your indoor and outdoor lighting systems can be integrated with the Amazon Echo. All you have to say is “Alexa, turn off all the lights,” and you’ll be immersed in darkness. Schedule your thermostat. A great way to save on your utility bills is to schedule your thermostat so that it turns on when you’re home and turns off when you’re gone. Just tell Alexa how you want your schedule, and you’re set. Do a workout. You may have heard of the seven-minute-workout app. Well, it’s seamlessly integrated into Echo’s programming. Alexa will walk you through a workout for seven minutes while playing your favorite tunes in the background. Secure your house. Security systems are easily controlled and monitored with Alexa, and more integrations are yet to come. Throw a party. Music is an easy solution for the Amazon Echo, which was originally designed as a glorified entertainment center. It can also put your lights on a trigger loop so they alternate colors in strobe-light fashion, which can liven up any party. The Amazon Echo is a smart home device with great potential, but it’s limited by a lack of advertising and consumer perspective. In the future, it may be the hub of smart homes, if there aren’t many devices around to compete.